Rejuvenation is a medical discipline focused on the practical reversal of the aging process. Aging is an accumulation of damage to macromolecules, cells, tissues and organs. If any of that damage can be repaired, the result is rejuvenation. In today’s world, our appearance gives our first impression to the world, and age-related changes can have a negative impact on our professional and personal lives when we’re perceived as tired or angry. Healthy skin both looks better and is a powerful indicator of inner health. There are variety of Invasive and Non- invasive rejuvenation treatments that are extremely effective and give very satisfactory results. 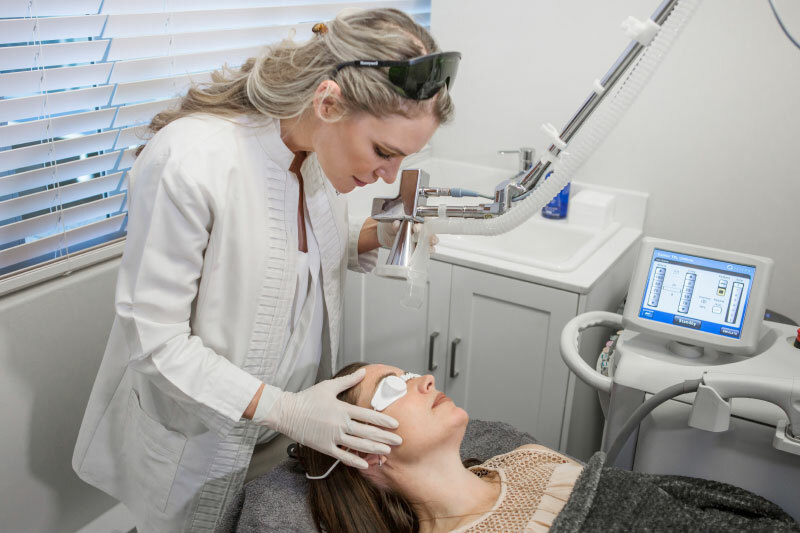 Whether you want to restore the skins radiance, soften lines and wrinkles or improve the texture and tone, choosing the best treatments for facial rejuvenation can be intimidating and a bit confusing with so many options available.